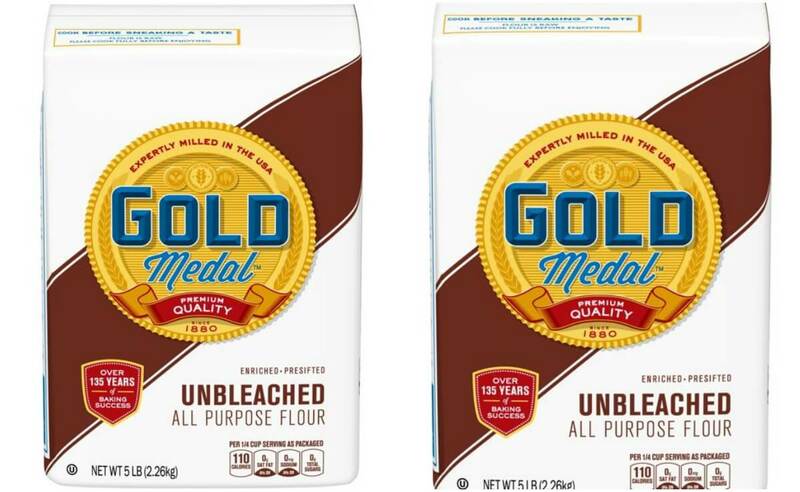 General Mills has recalled Five Pound Bags of Gold Medal Unbleached Flour with a used by date of April 20, 2020. It is being recalled due to the potential presence of Salmonella in the product. Schick Disposable Razors as Low as $0.49 at CVS!